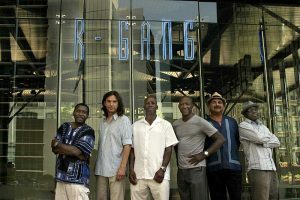 R-Gang is considered one of the best R&B dance bands in the Chicago area. Specializing in R&B, funk & soul from the Motown era into the 21st Century, R-Gang is comprised of the most highly respected members of Chicagoland’s musical community, with backgrounds as diverse as the band members. 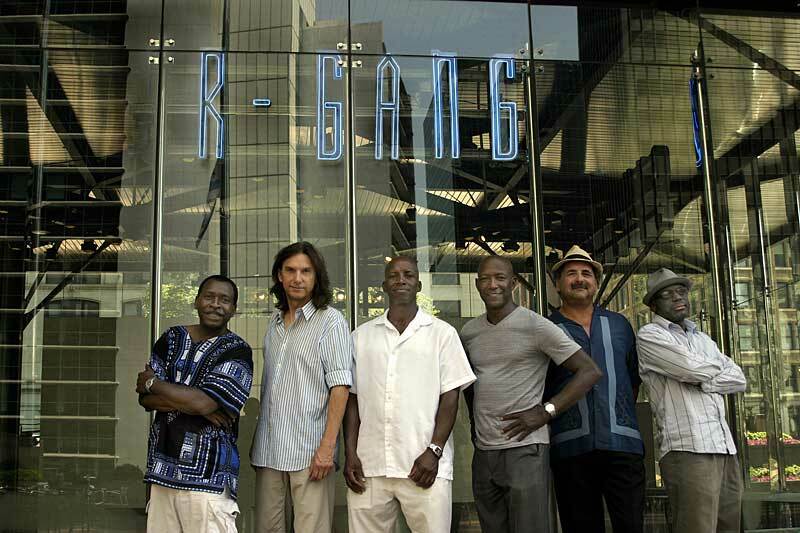 From playing with national acts like Survivor or Mavis Staples, to writing and recording for groups like Doobie Bros. or Buddy Guy, to performing as on-field band for the Chicago Bears and pre-game entertainment for the Chicago Bulls, the musicians in R-Gang hold years of experience. You can rest assured you’ll get high-quality, professional musicianship to make your event a smashing success. R-Gang’s clients include many of Chicago’s top corporations, festivals & park districts, niteclubs, country clubs, and non-profits, with a solid, loyal, upscale following throughout the region. Proven talent + great music + solid performance + reliability all adds up to the highest entertainment value for you. The Four Tops, The Temptations, Michael Jackson, Commodores, Justin Timberlake, Van Morrison, Rick James, Martha & the Vandellas, Otis Redding, Boyz II Men, Steve Miller, Stevie Wonder, James Brown, Jackson 5, Al Green, Doobie Bros., Earth, Wind & Fire, Lynyrd Skynyrd, Blues Bros., Sam Cooke, Nat King Cole, Prince, Isley Bros., …and many more!